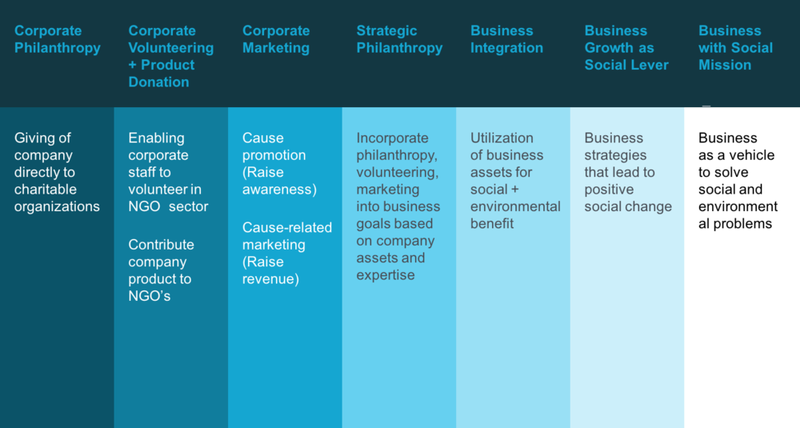 What is Coporate Social Innovation? 'As a company we have to find the Right mechanisms to support social innovation'. This slide is from Kriss Deiglmeier's presentation at the Istanbul Wayfinder. You can see the full slide deck here.